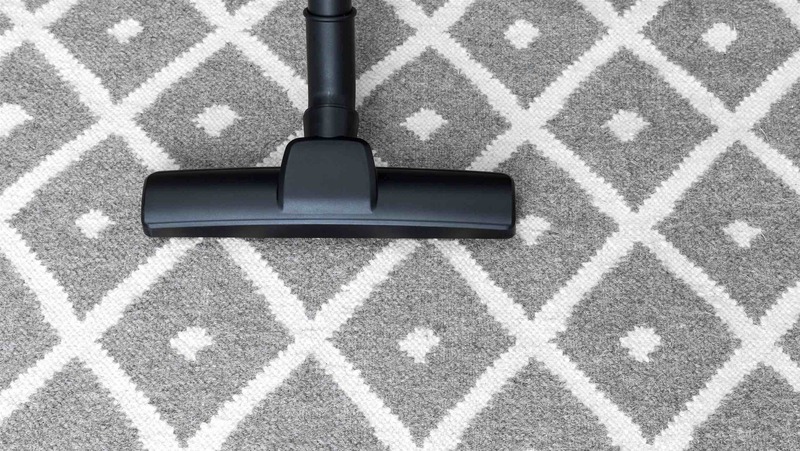 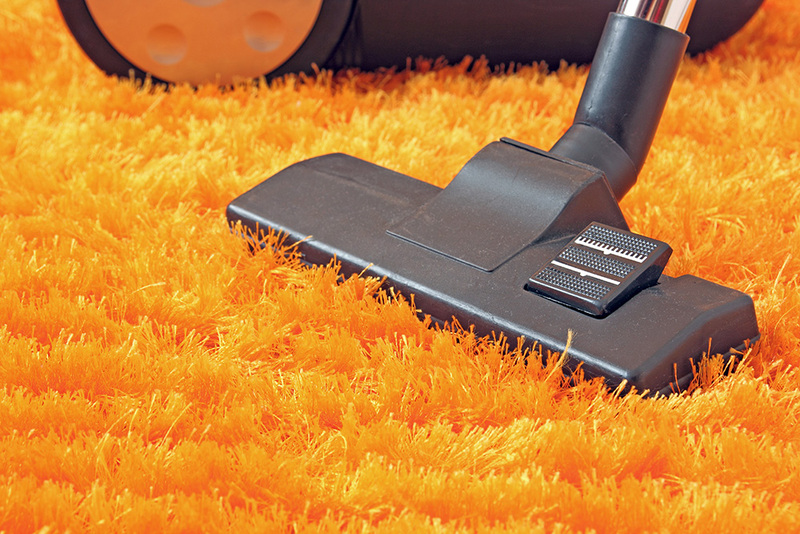 Clean Your Rug at Home, or Leave it to the Pros? 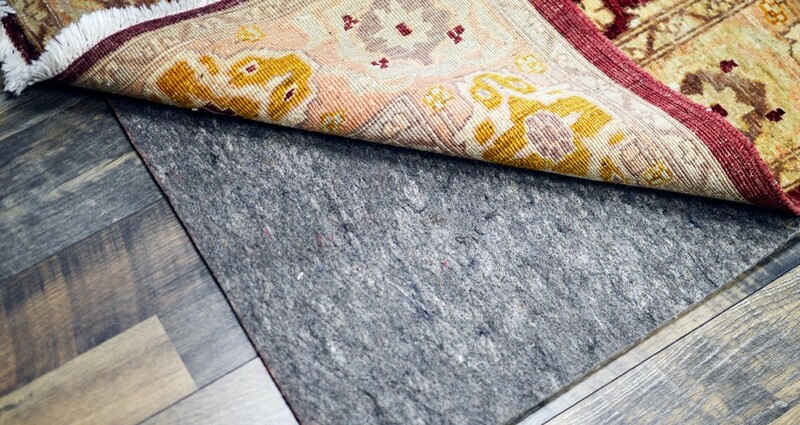 What Rug Material Is Perfect For Your Home? 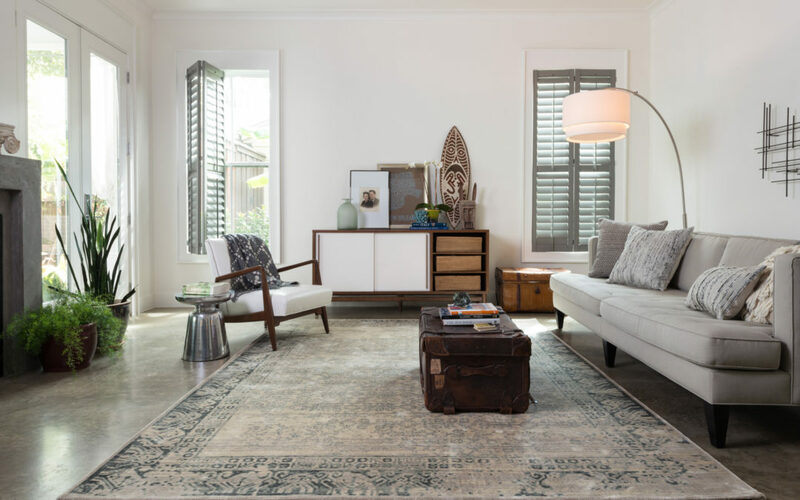 Why Use Rug Pad on Your Area Rugs?